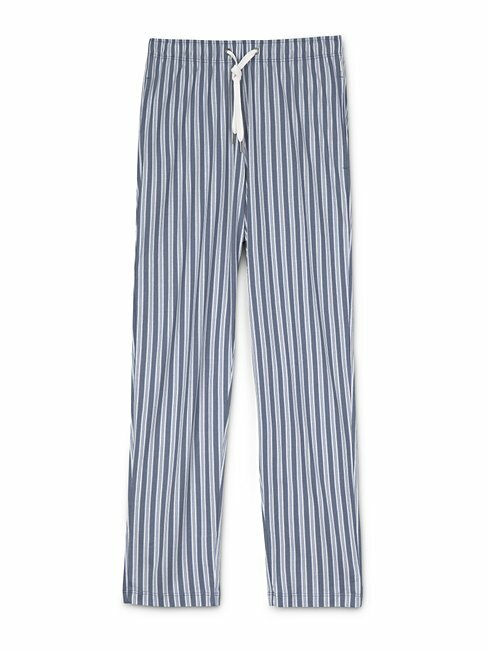 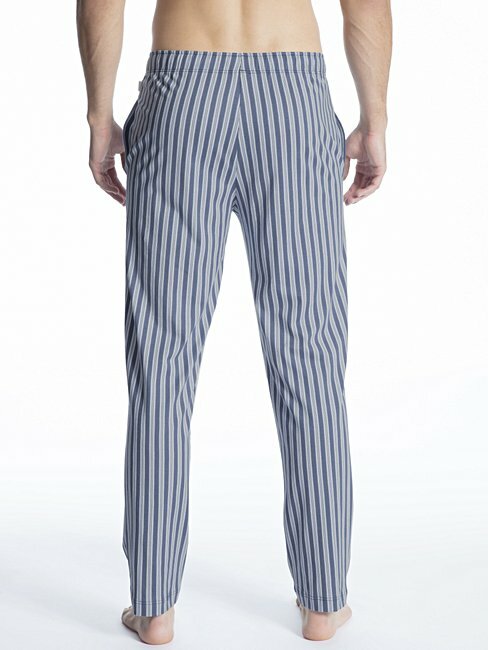 Pyjama pants in pure cotton from the REMIX 1 series by CALIDA. 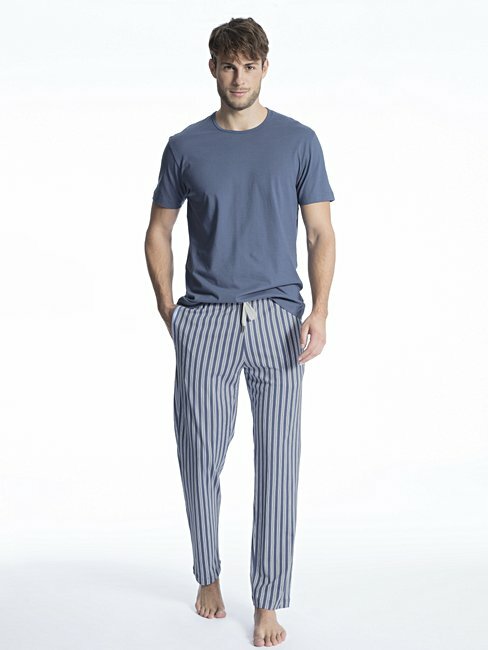 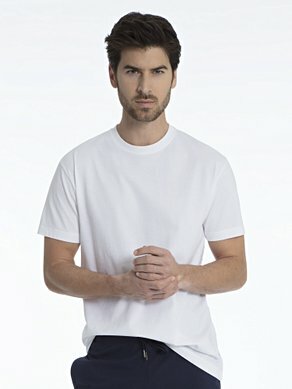 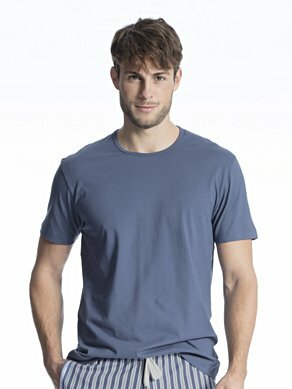 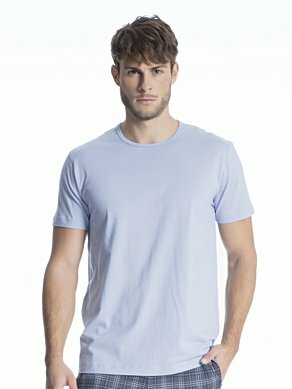 The comfortable pants are made from pure cotton and their classic design makes them perfect for combining with the shirts in the line. 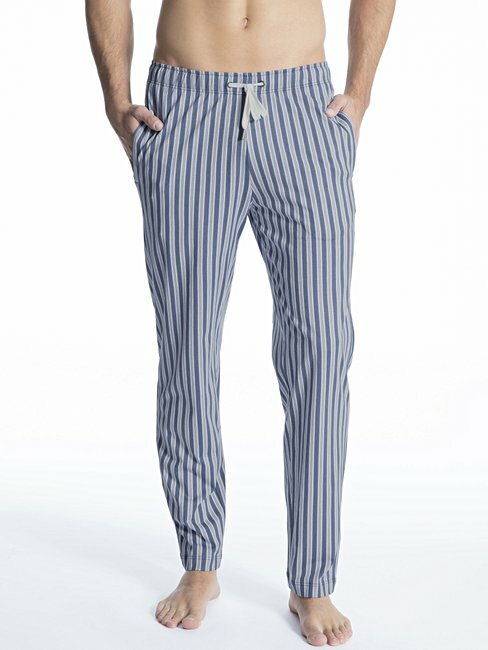 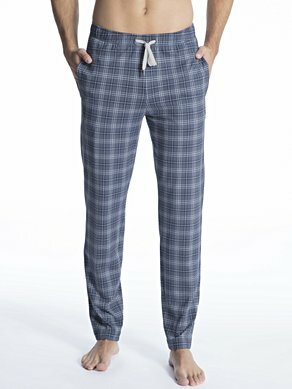 These are the best home pants that I ever had.